I would have been a tricky one if hadn't been for the make that's made it an easy letter instead! If you haven't heard of these, where have you been!?? 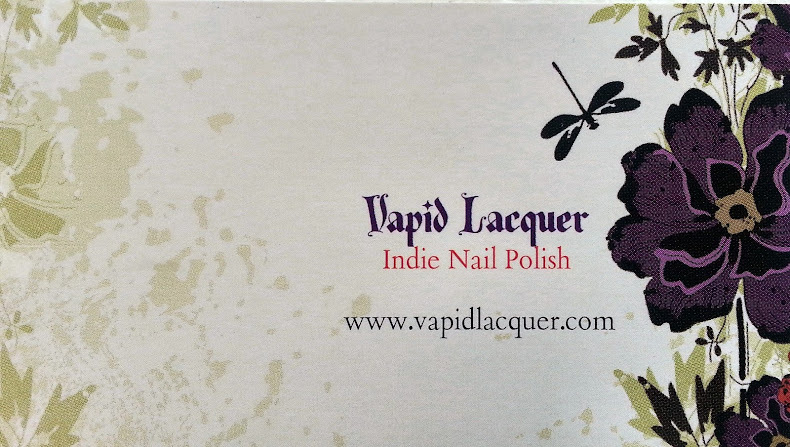 Iconic Effects flew into the Indie polish market, and as its also British, its a double love from me! And these polishes were the first i bought, and OMG, they are LUSH!!! So its a dual kinda post - one to show off the gorgeousness is Iconic Effect and also complete my letter "I" in the challenge! 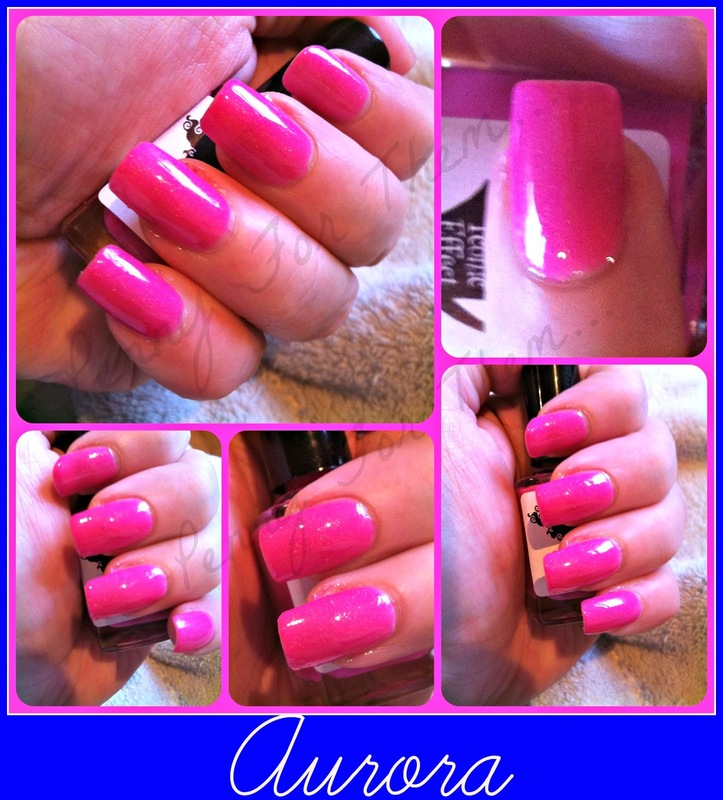 The polishes themselves are a beautiful and smooth texture. 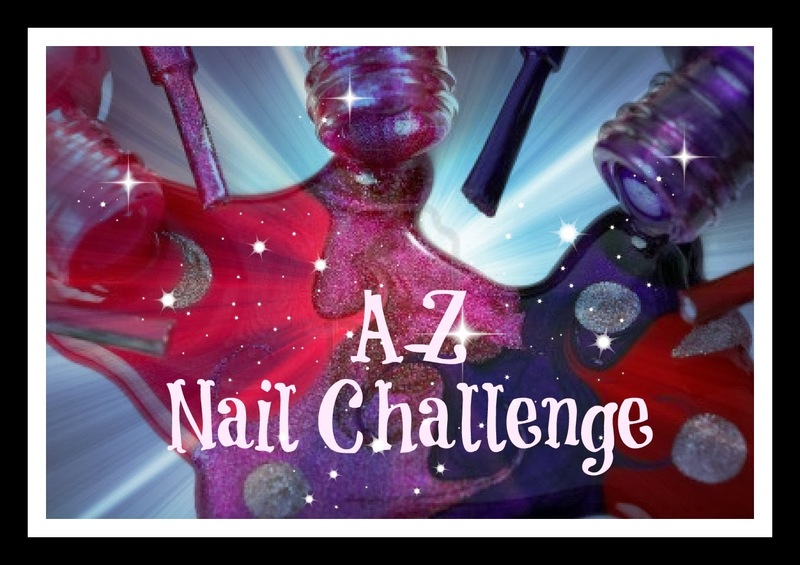 I used 3 quite thin coats to get the totally opaque and totally WOW factor for them, and i think it worked! If I'm honest, I've had these in my "To-Be-Tried" pile for a while, and i wish i'd discovered them sooner, they are just beautiful! I used Eye Candy Gel Wrap base and top coat for all of them. 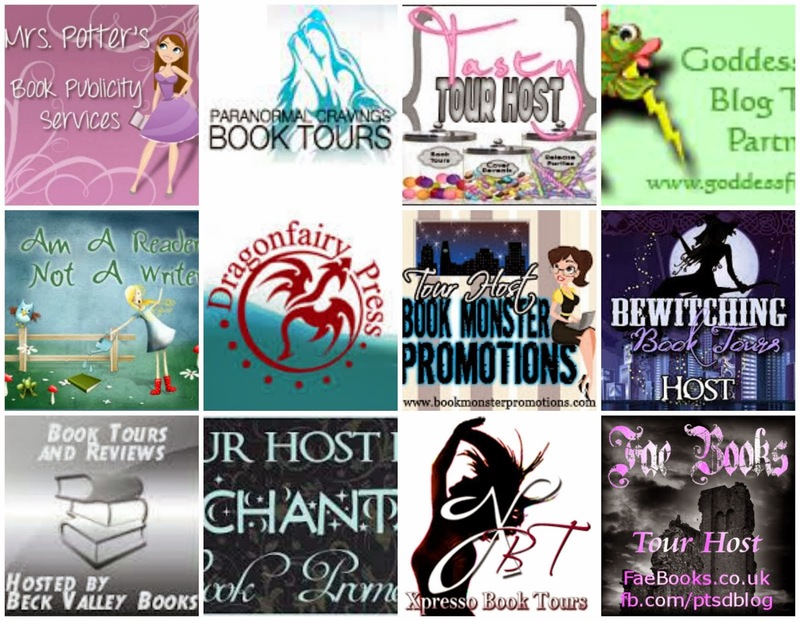 Here, have a good look at these, as they are truly amazing! Starting with "Aurora". 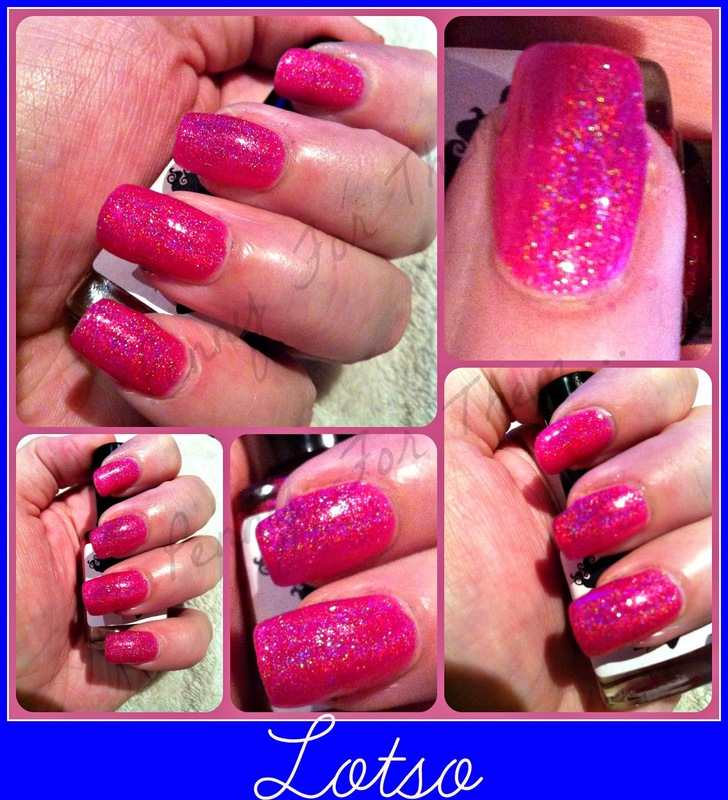 A beautiful bright pink with glitter running through it- gorgeous! 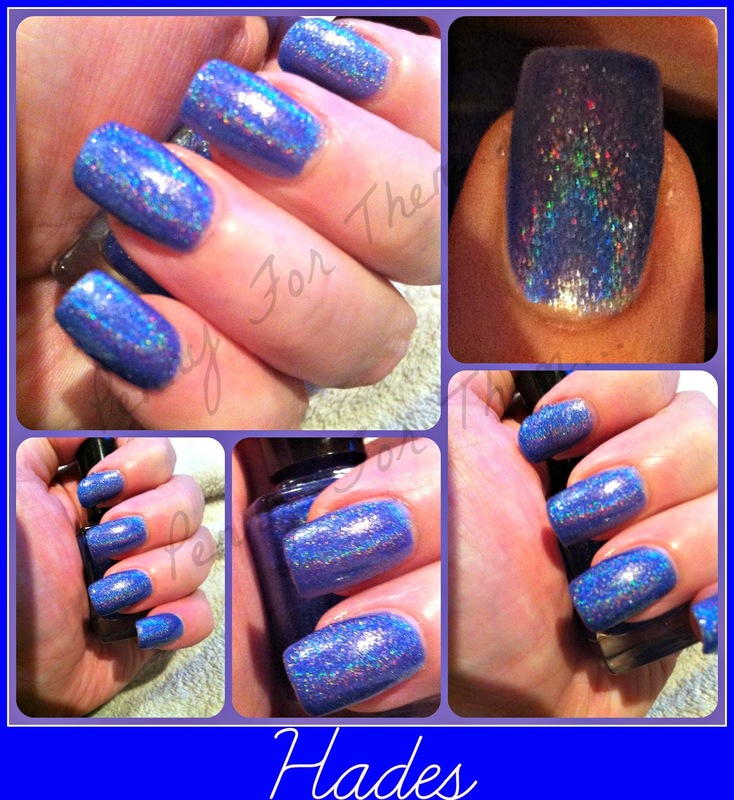 "Hades" is the perfect blue with an amazing Holo that any light seems to capture as you can see! Purple is always my favourite colour. "Malificent Dragon" is amazing. 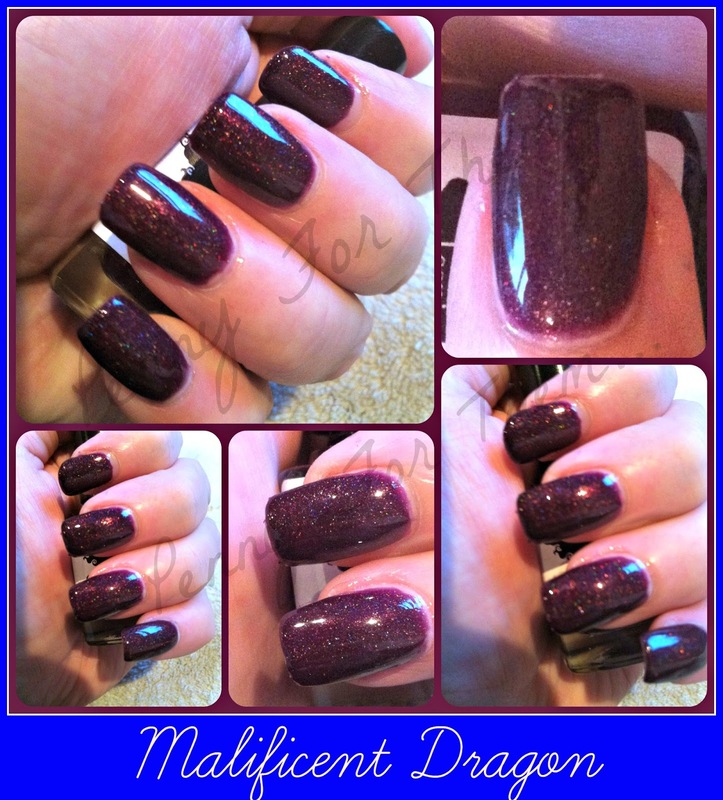 A deep plum purple with again, an amazing holo running all the way through it - i love this one! "Lotso" was more of a jelly polish (in comparison to the others), and it definitely needed 3 coats to make it look opaque. Again, an amazing pink and the holo makes it even more beautiful. "Steel My Heart". Another beautiful blue, but more muted than "Hades" - like a denim kinda blue. There are glitter and holo in this, but it hides, i tried to capture it, but as the UK has little to no sun (especially in January!) i don't think i managed it, but another lovely polish to use. was this a perfect choice for the letter "I" or what? 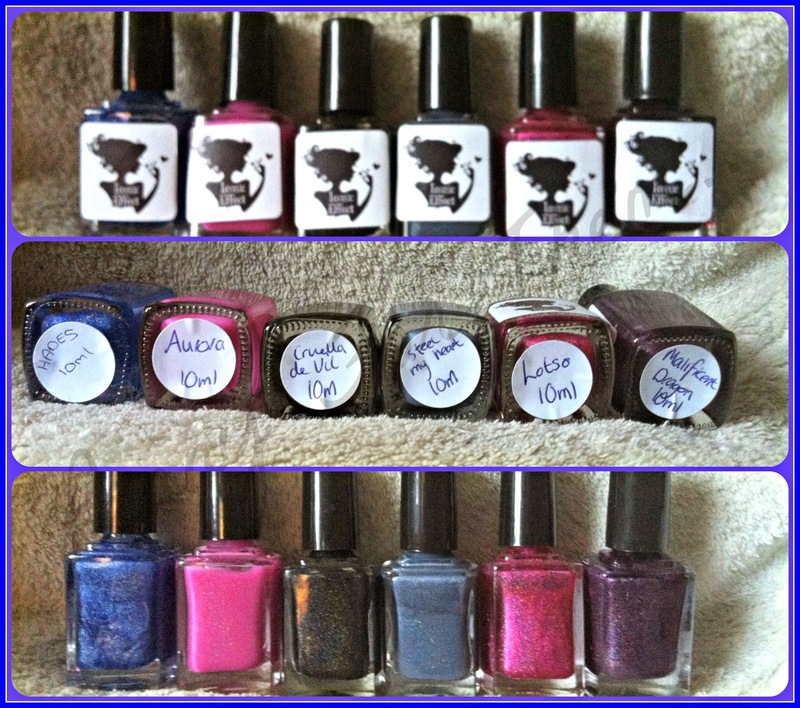 Kelly, the owner and maker of these beautiful polishes, is a lovely, friendly and helpful girl. Even better, shes in the UK, so no worrying about them reaching you or having the customs charges whacked on (grrrr Royal Mail). 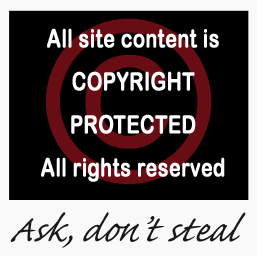 If you want to find out more about Iconic Effects, there are links below! Not sure if you could resist some of the polishes....but i hold no responsibility for a lighter purse after you visit! OK, on to J......hmmmm, a couple come to mind.....! They are some really lovely Nail Polishes. I like their subtle glitters. I'll defo be on the look out for them! I love the pink, it's so pretty.